EXCLUSIVE: Slovenian bank NLB has become one of the first live sites of the R17 version of Temenos’ T24 core banking system. The bank states it’s keen to attract top talent as part of its digital transformation strategy. NLB moved from R12 to R17 of UniversalSuite (the T24 branding for universal banking), which took almost six months to complete. The bank says the upgrade is an important milestone of its digital revamp. The work was carried out “on a tight schedule” by NLB with the assistance of external specialists, and concluded at the end of last year. 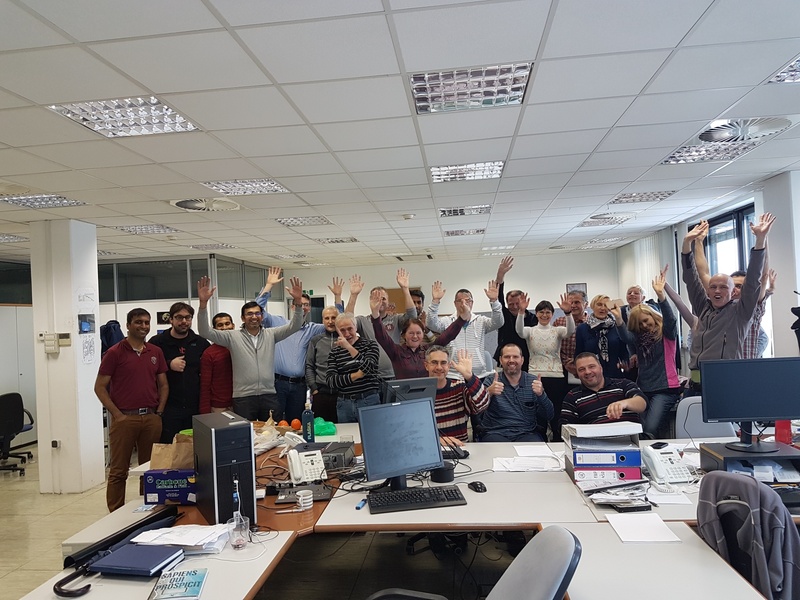 NLB flags “great cooperation” between its IT team, user acceptance testing (UAT) business users, Temenos’ product analysis and customer support (PACS) and a local vendor. NLB says it has been regularly upgrading its core system – “a conscious endeavour to remain close to the core product” – starting from G9 on WIN NT server to G12 when migration to the AIX platform was adopted. In 2009, it moved to the R8 version of T24, which included migration from the jBase to DB2 platform. In 2013, it completed the upgrade to R12 and migrated from desktop to web browser. NLB hopes the latest upgrade will help it improve customer experience, take advantage of new product enhancements, improve compliance and risk management, increase operational efficiencies. As part of the project, T24 Non-Stop was also implemented to ready the bank for the upcoming instant payment functionality and approve corporate customer loans 24×7 via mobile devices and using cloud-based digital signature. As core banking system upgrades often take unforeseen turns, this project, too, had some challenges. Project manager Jurij Tihelj and the team had to deal with some extra complexities. “The bank was running on a very tight deadline. Parallel to the upgrade we have also included the configuration of IFRS9 implementation, several initiatives to improve the loan origination process and did some preparation work for the instant payments initiative,” Tihelj explains. 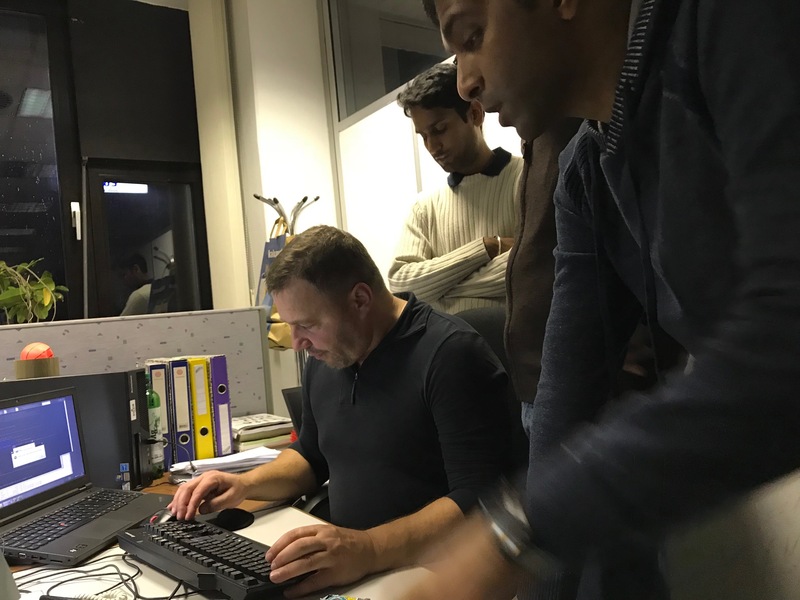 The stabilisation and bug fixing required some extra efforts by the Temenos PACS team and some of the workarounds had to be developed by NLB and local support. The project timeline has nevertheless been kept, with only a slight delay of a few weeks. NLB Group is the largest banking and financial services group in Slovenia and south-eastern Europe. Within its digital transformation initiative, it has already introduced a number of innovative digital solutions, such as the NLB Klikpro mobile app – it provides entrepreneurs and SMEs with simple “check – pay – order” services across mobile devices. The bank also says its Klikin mobile banking platform for consumers is “constantly being upgraded with user-friendly functionalities”. Last year, NLB became the first bank in Slovenia to introduce a 24×7 video call functionality, accessible from various devices to assist customers with advice and processing of transactions. According to NLB, more than 90% of its daily domestic transactions are initiated through electronic channels today. NLB’s innovation director, Mitja Učakar, anticipates a vibrant 2018. “To keep pace with customer expectations, we are kicking off several exciting projects to enhance our advanced customer analytics, integration management and digital engagement platforms,” he says. “Introducing some world class technologies should also come with attracting top talent to join NLB on the journey towards digital transformation,” he states.